Outside of my music videos, I sometimes produce other music. Here are some examples. "M" is the third album I produced for the Vanderbilt Melodores. Recorded and mixed by me, mastered by Bill Hare. 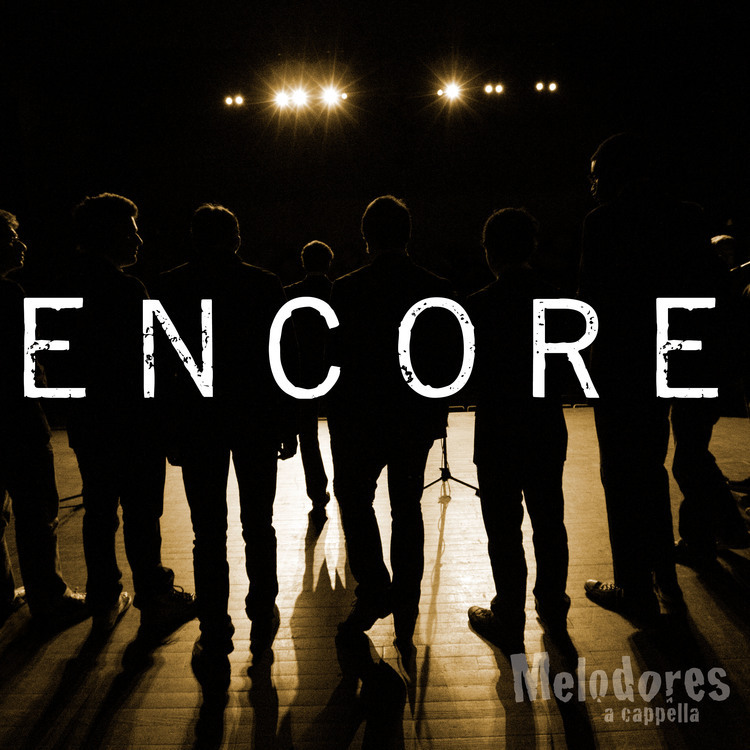 "Encore" is a full-length contemporary a cappella album I produced for the Vanderbilt Melodores. Click here to buy it. I made a ridiculous cover of the Lumineers' "Ho Hey" with my friend Augie. There is no accompanying music video, but you can still buy the track by clicking here.